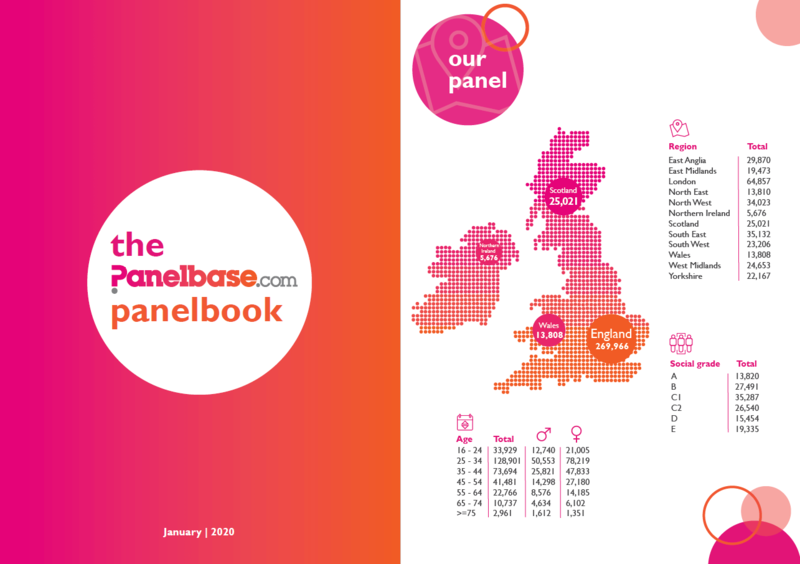 Panelbase currently has over 280,000 adult members aged 16+ who are engaged in a variety of online and offline surveys and are always rewarded fairly for their time and opinions. As a result, we are proud to offer a highly engaged and responsive panel to clients seeking robust data quality and an excellent service. Want to find out more about our adult panel? Submit an enquiry using the form below or call us on 01434 611164 and we’ll be happy to assist you.